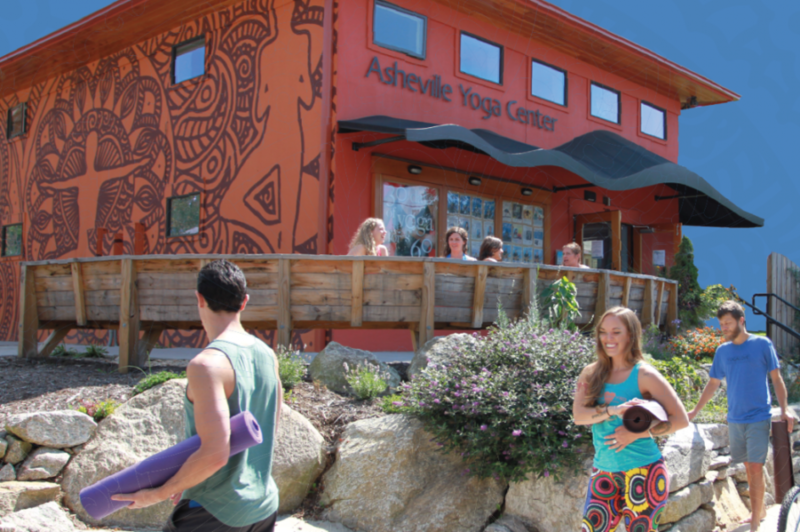 WNCAP is thrilled to announce that Asheville Yoga Center has chosen WNCAP as its Charity of the Month! Donations will be collected through January at their studio & boutique, and on Thursday, January 31, 10% of the Yoga Center’s proceeds will be generously contributed to WNCAP along with a direct contribution of $250. In recent years, yoga has been increasingly utilized by people living with HIV/AIDS for its physical, mental, and spiritual benefits. Yoga reduces stress, which is proven to have a negative impact on the body’s immune system. Yoga can also improve a person’s emotional state and outlook on life, critical factors in combating a chronic disease like HIV. Help us thank Asheville Yoga Center by checking out their fantastic selection of classes, especially in the month of January. Helping WNCAP has never felt so good!